Today marks the first day of many in your Kajabi journey. An excuse to celebrate you. A Kajabi Hero is a person who is committed to the path of turning their passion into profit and has taken the leap to begin their online business with Kajabi. From the day you sign up, you are on your way to making your first $1,000, then $100,000 and eventually $1 million, all of which are amazing accomplishments that are worth celebrating. No matter how big or small, each step is important and potentially life-changing! With Kajabi, you are the hero of your own story. The Kajabi Hero Program is designed to reward you, and we’re pretty excited about all the ways we are helping you celebrate. 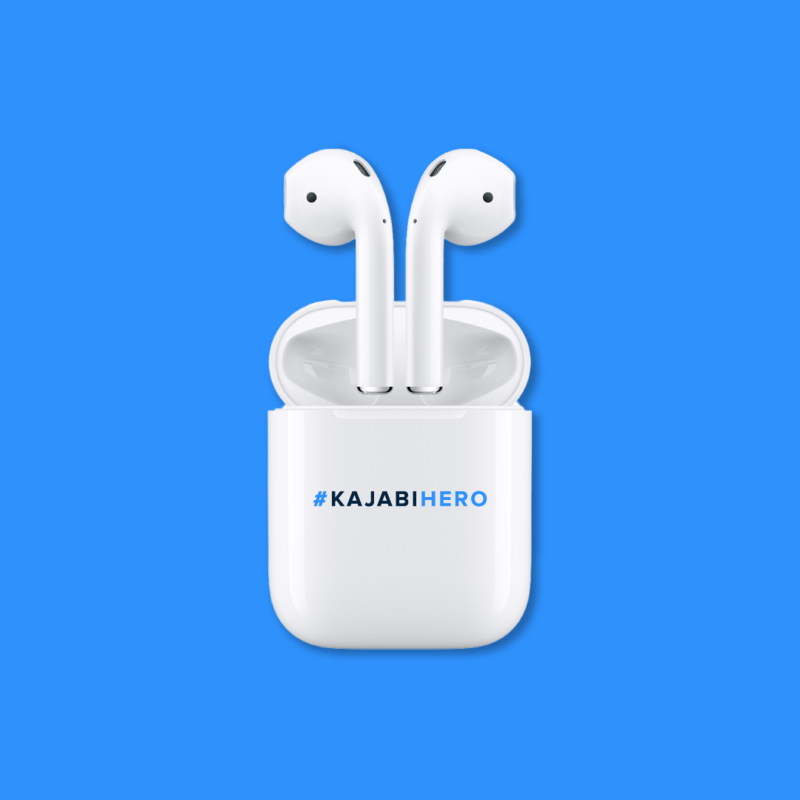 As you reach certain revenue goals, you’ll receive awesome swag and exclusive perks, from a #KajabiHero t-shirt to custom Kajabi Airpods! We’re positive this will keep you motivated along your journey. More importantly, this program is all about recognizing the best part of Kajabi — YOU! Did you ever collect anything as a kid? Let us reignite that inner-collecting fire inside you with our exclusive Kajabi Hero Pins. You’ll most definitely want to get your hands on each pin and show the world all your hard work. 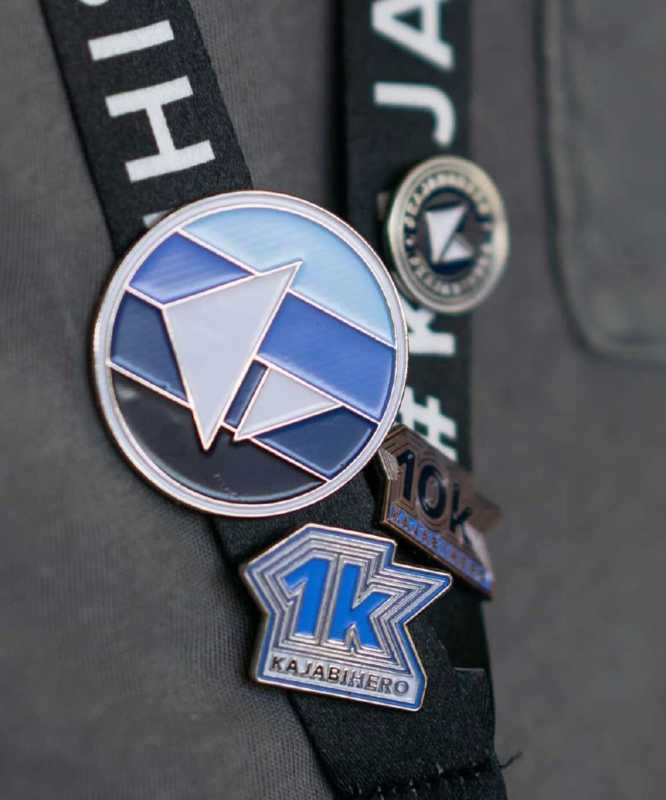 You’ll receive one as you reach each milestone and get to display them loud and proud along with your Kajabi swag. And the best part of being a Kajabi Hero? The community! We encourage you to share your progress and success on social media using hashtag #KajabiHero so your fellow Heroes can cheer alongside you and be a part of your story. There is nothing better than a pat on the back from the very people who know exactly all the sweat and tears you’ve put into building your online business. The $1K Hero is seriously committed to getting their online business off the ground and chasing their dreams, and we want to celebrate them! The $10K Hero is really ramping things up and hungry to make their online business grow. To reward their hard work, we provide them with the tools to succeed. 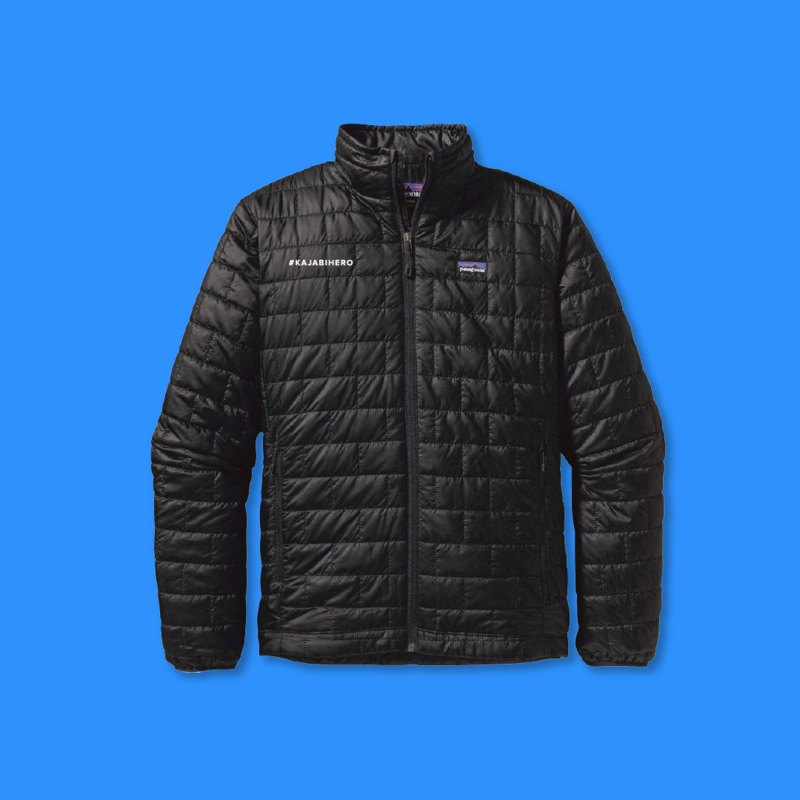 The $50K Hero gets some fun swag to help them celebrate their online business wins. What's not to love? The $100K Hero gets the power to choose their own reward. How cool is that? Someone who has made it this far deserves the best. The $250K Hero is on fire. They are determined to get their online business out there and aren't stopping for anyone. For this, we want to reward you with something extra awesome! 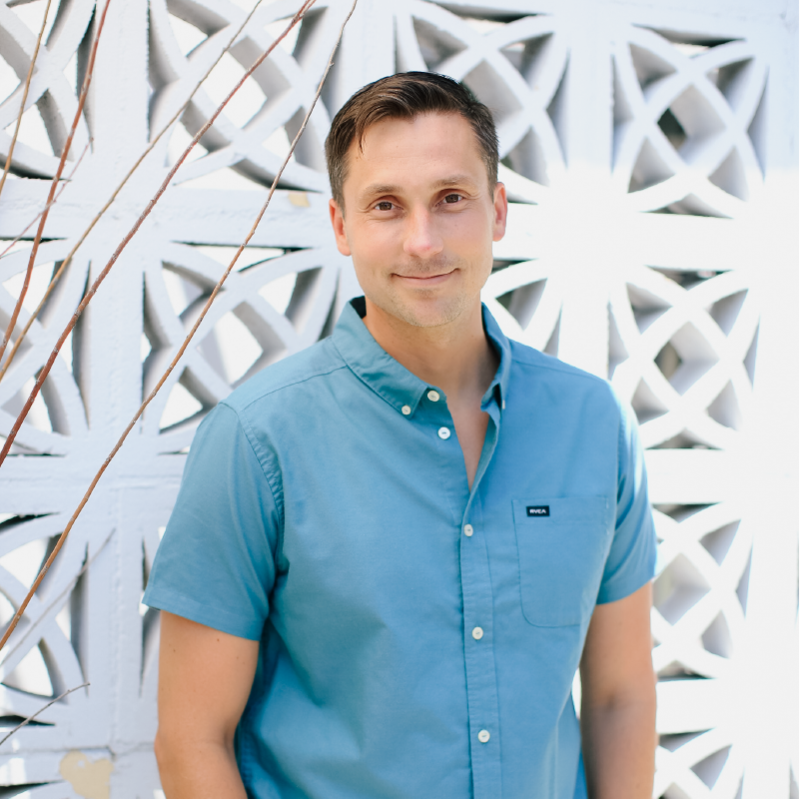 The $500K Hero is unstoppable and on the move with their online business. We equip them with the tools to help them succeed. The $1M Hero receives our highest honor and exclusive rewards. Once you've made it this far, the sky is the limit! 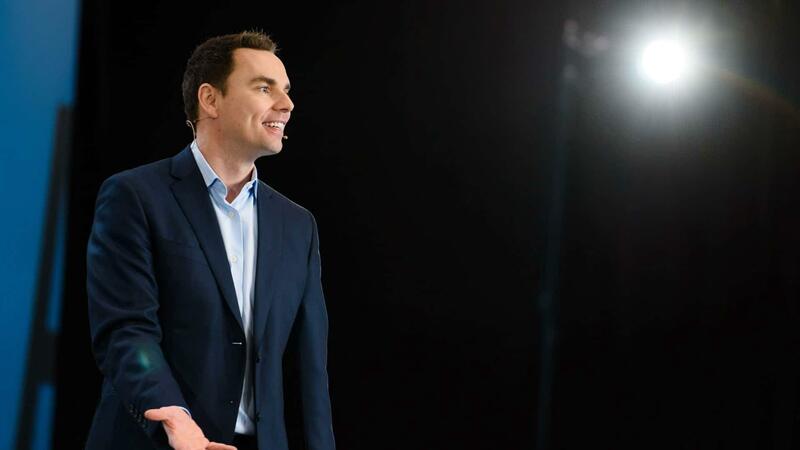 Brendon Burchard is a #1 New York Times bestselling author and loves powering his online business through Kajabi. 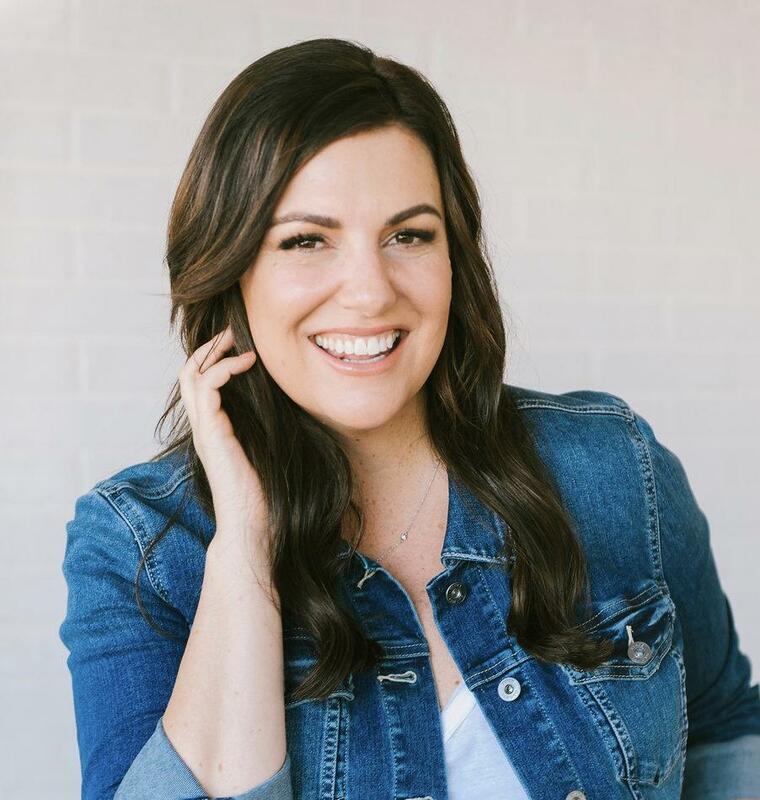 Erica is a published author and specializes in core and pre/postnatal exercise. 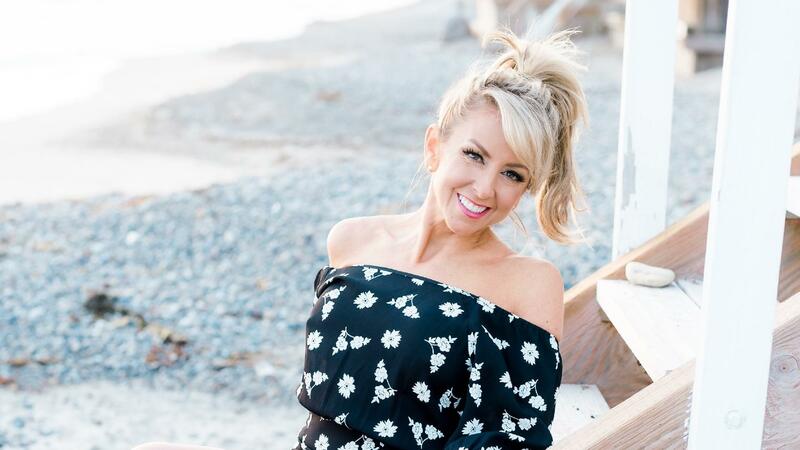 Chalene is a New York Times Best Selling Author, lifestyle and business expert, motivational speaker, and podcast host. 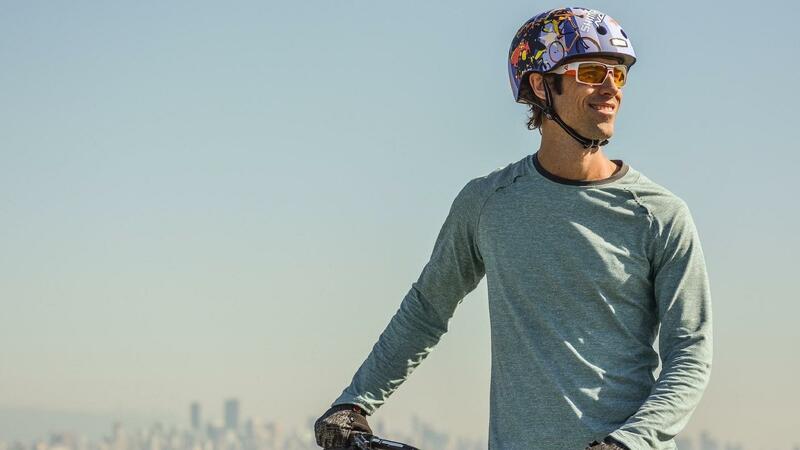 Ryan had a 20 year-long career as a pro mountain biker and now teaches adult-oriented mountain bike skill curriculums online and around the world. “I absolutely love Kajabi! Because they make it incredibly easy to turn your knowledge and content into products you can sell, I am a huge fan of this powerful tool. Inside my business, we specifically use Kajabi for ALL of our course platforms to showcase and protect our paid content. I highly encourage you to check out Kajabi." Take Control of Your Business, Get Rewards. The Kajabi Hero program is only for Kajabi members who are stoked on growing their business. Come join today.